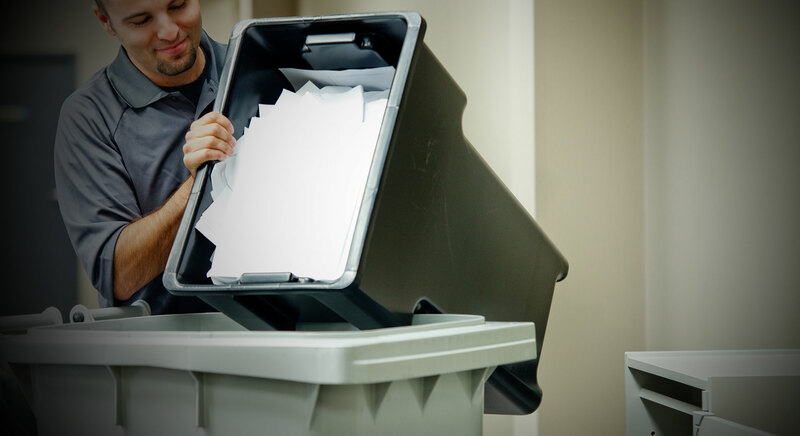 When it comes to residential shredding, what sets Neighborhood Parcel apart from our competitors is our Off-site service where we come right to your home to complete your shredding project. You may find that other shred companies are too big, and “busy” to offer you great prices and timely scheduling for residential needs. Here at Neighborhood Parel, we come to you and shred your documents at our location in Tewksbury MA. No middleman. No big ego’s that we’re too good for residential shredding. Just a continued effort to locally provide world-class service for all our friends and neighbors.